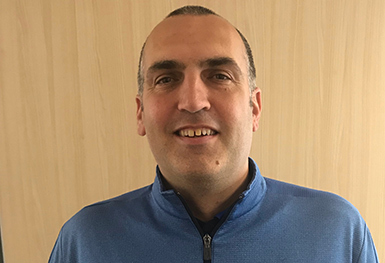 With over 20 years of experience in teaching, development and coaching in the UK and worldwide, Darren has a unique approach backed up with knowledge to lead the Golf Performance at TGC. As under his tutelage players have competed at International level, on all major European & Asian Tours and in the Open Championship. He has worked with National Champions, PGA Cup players and for many years headed the coaching for the Cornwall U18 County team. Darren’s career to date includes coaching at the Emirates GC in Dubai, and the St Mellion International Resort where he still undertakes performance based coaching. Graeme is a Reader in Applied Physiology and Sports Nutrition at Liverpool John Moores University, UK. He is accredited with the UK Strength and conditioning Association (UKSCA), is an accredited physiologist with the British Association of Sport and Exercise Sciences (BASES) and is on the Sport and exercise Nutrition register (SENr). 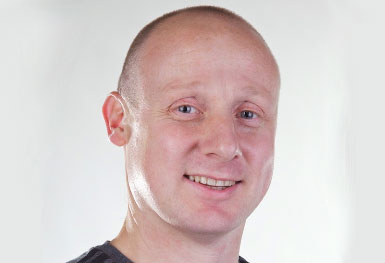 Graham is the only nutritionist in SENr, UKSCA, BASES and SCNR. Graeme is a former professional rugby league player and has represented his country at youth and student level. Graeme currently works with England Rugby, Professional Golfers, British Ski & Snowboard and previously Salford Red Devils and Munster Rugby. Alex manages the business and finance for the TGC programme which then extends to leading the teaching of the business elements. Alex has significant experience in both people and business development, qualified at Master level in Management with Post Graduate qualification in Project Management. 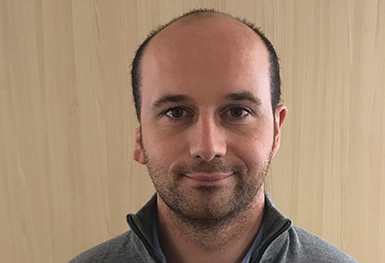 His current research interests involve examining the links between performance in sport and commercial success in those who have recently turned professional. Adam has worked throughout a wide variety of industries from professional sport to teaching. He brings a wealth of knowledge in a wide range of topics to TGC and provides support for soft tissue and injury work, sports therapy and is academic lead for the International Business Management degree. Adam has competed at high levels in a range of sports and currently plays golf off scratch. From a soft tissue and injury management perspective he works with athletes at all levels from club golfer to professional tour players and across a broad range of sports from endurance athletes to kick boxers and MMA fighters. Mark’s role as the programme manager of the Tournament Golf College degree draws upon his 9 years of teaching experience in Sport at Further and Higher Education level. He is a Plymouth Marjon graduate with a BEd with Hons in Secondary Physical Education and also a qualified Fitness instructor. 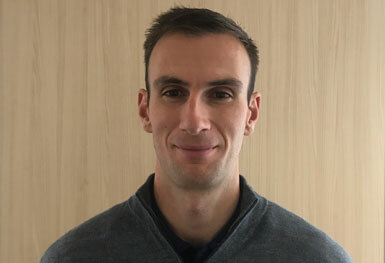 Having played golf for most of his life, currently to a 6 handicap, Mark brings a valuable knowledge and understanding of how to connect academic delivery to golf performance elements and has experience of managing and coaching an amateur football team, which brings a skill set for working with and developing performance level athletes to TGC. 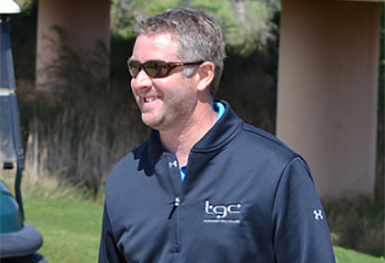 Kevin combines a history of business management with golf industry expertise. He has a varied role, focusing mainly on non academic areas such as commercial development, marketing, partnerships and recruitment. Kevin also oversees the College's participation in Professional Tournaments - a key part of the TGC philosophy.